Ready. Set. Play! Gamestream, Collaborating with Intel, has Announced a Cloud Gaming Private-label Solution for Telecom Operators. The era of cloud gaming has arrived. Many of us experienced the phenomenon of Pokémon* Go and the challenges in load balancing capacity against high demand. Now years later, on-line gaming is beginning to move to a streaming model just like music, movies, and TV shows. In collaboration with Intel, Gamestream announced at SIGGRAPH the release of its highest density cloud gaming solution. This is great news for telecom/cable TV operators. With music and video, operators do not recognize revenue in popular cloud applications such as iTunes*, Spotify*, Netflix, and Amazon Prime Video. These content providers deliver their services across telecom networks, but network operators don’t share in monetizing the content. Gamestream’s white-label software allows operators to brand, offer, and monetize an OTT-like service to their subscribers and target casual gamers at home. 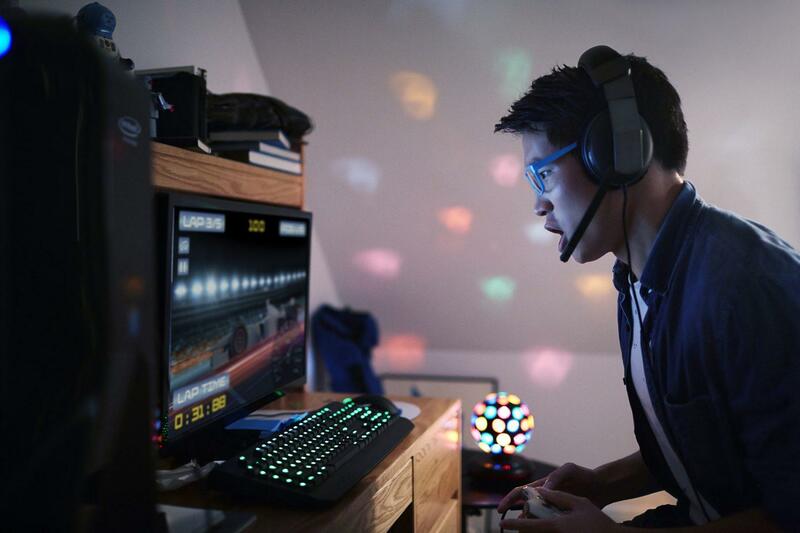 Together, Intel and Gamestream have developed an innovative cloud gaming solution bringing new opportunities to a variety of market segments. In the hospitality market, hotels and cruise ships now have an opportunity to offer on-demand gaming services through their existing screens without the massive investment in proprietary gaming hardware. For example, a hotel would pay a nominal monthly subscription fee to Gamestream rather than buying and upgrading proprietary hardware and buying the latest games. Guests would have the choice to purchase on-line gaming. The biggest benefit is new services for their guests enriching their guests overall experience. It’s not all about the money. Gamestream’s white-label software is also impacting the lives of hospitalized children that together can experience cloud based multi-player games. Cost per user: Processor density combined with leading-edge software and an innovative pay-as-you-grow business model brings down the cost-per-user to a level that makes it easy to trial a service and scale out as subscriptions grow. As a result of the collaboration, Gamestream will launch one of the highest performance cloud gaming solutions available! Gamestream estimates that the market for streamed gaming services will double every 12 months after 5G networks are commercially available, growing to a significant part of the market by 2021. It’s time to move from a console played on a TV to any connected device. This cloud service will also drive the community of gaming to the highest performing networks, which gives the operators a unique selling point. Consumers can play anywhere at any time without having to buy proprietary consoles or expensive games. Cloud gaming is ready for the prime time. Experience a live demo in the Intel Booth at SIGGRAPH. ​Lynn A. Comp, Vice President, Data Center Group, and General Manager, Visual Cloud Division, Network Platforms Group, is responsible for the P&L associated with visual cloud projects across the Intel Data Center Group (DCG), driving strategy development and execution across hardware and software to accelerate the delivery of solutions for graphics, media and video processing, immersive media, and video/media analytics. Comp joined Intel in 1999 as part of Intel's acquisition of Digital Semiconductor's StrongARM processor team, where she was responsible for both marketing and technical support of mobile system-on-a-chip designs. 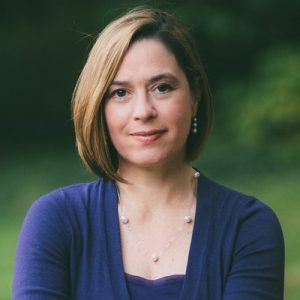 She has since applied her extensive experience in marketing, product management, product planning and strategy development to drive cross-domain and cross-industry innovation, from the early days of the Data Plane Development Kit (DPDK), through to the recent Intel® Xeon® Scalable processor launch. Comp has a Bachelor of Science in Electrical Engineering from Virginia Tech, and an MBA from University of Phoenix.